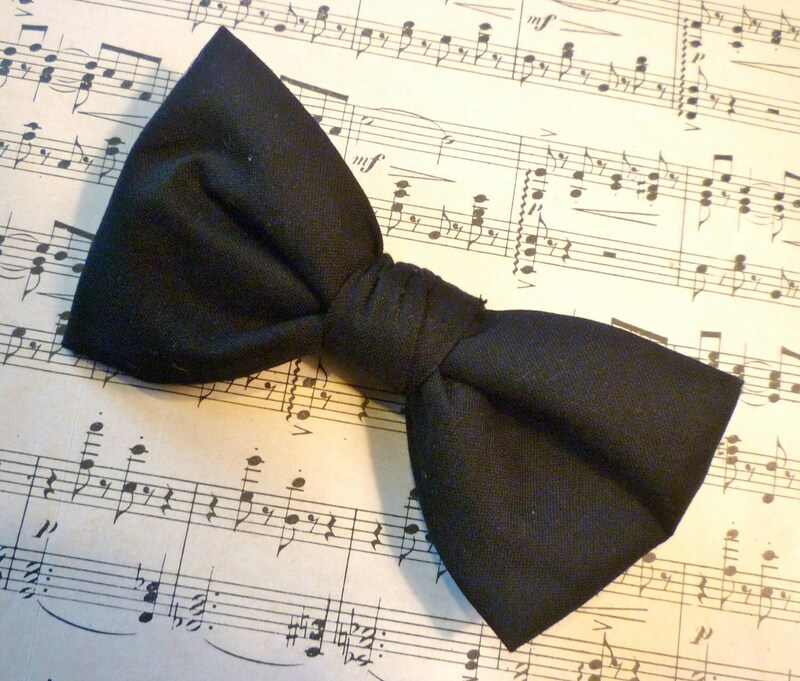 This gorgeous solid black bow tie makes a statement. Everyone should have a formal black tie, and real men wear bow ties! 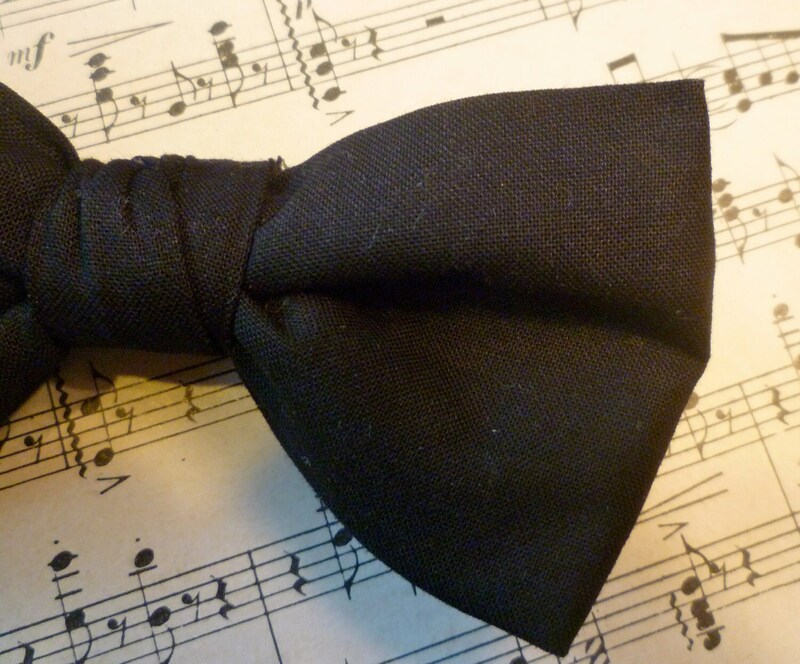 Dress your man up with this beautiful black bow tie.